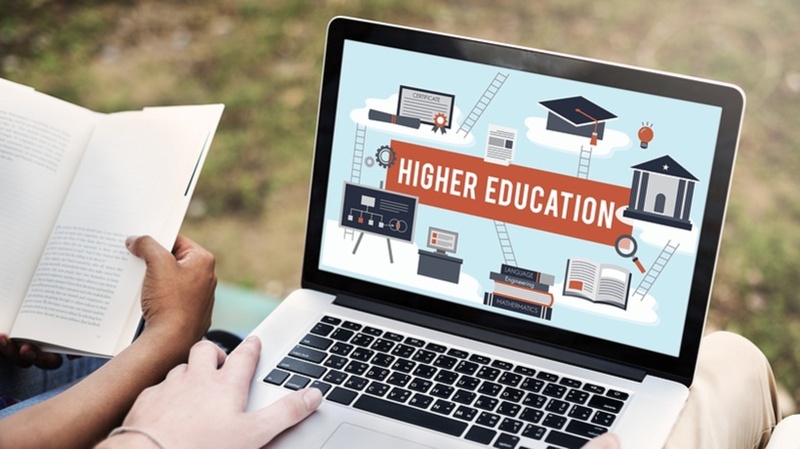 Anything you need to know about Higher Education Trends, written by the top eLearning experts worldwide. 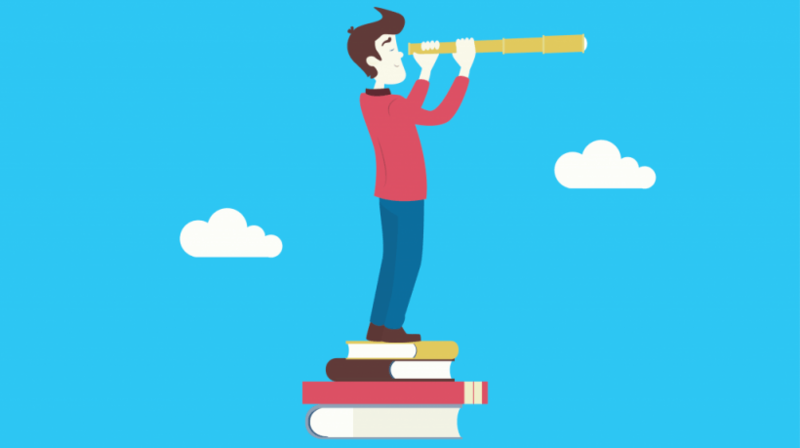 The biggest and most thorough collection of Higher Education Trends articles. Click to read, share our valuable resources or submit your article! In this article I will share an insight into technological research at a European level and how European university projects promote innovation through collaboration. 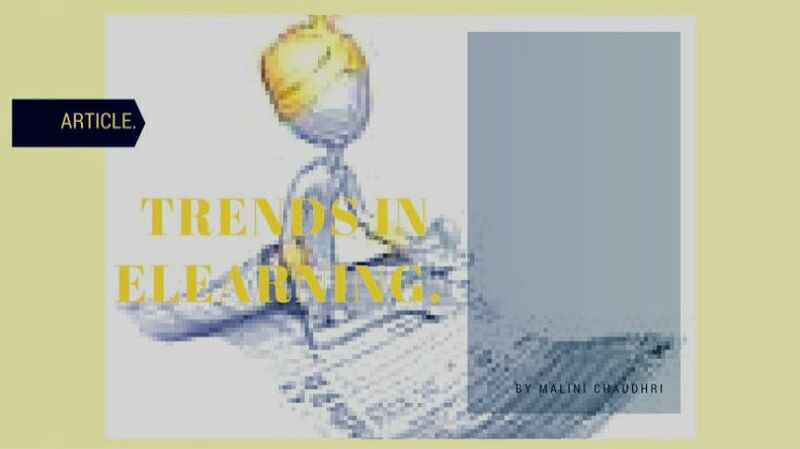 This article is about trends in eLearning that have addressed difficulties in the Knowledge and edTech industry, particularly in relation to skills development. Digital Learning Management System features have provided support to global and personal issues. The dynamics and outreach of the industry stretch immensely. 9 Things That Will Shape The Future Of Education: What Learning Will Look Like In 20 Years? 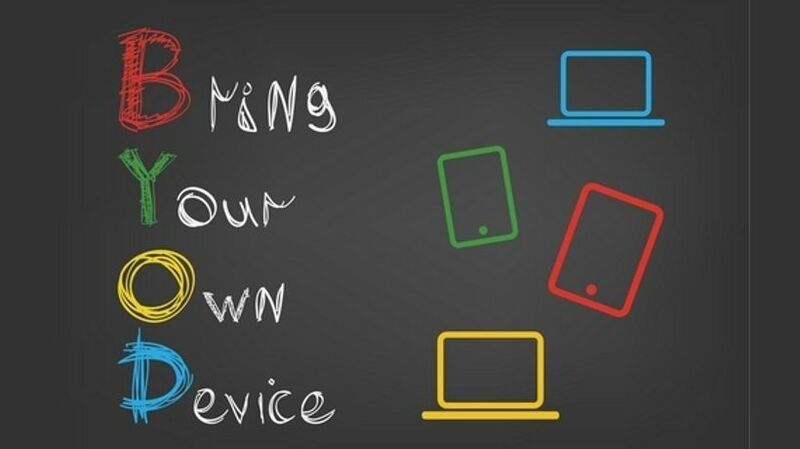 Students will be learning outside, armed with different devices, listening to a teacher of choice. Skills will not be assessed on paper but based on their performance in the field. What on earth are we talking about? 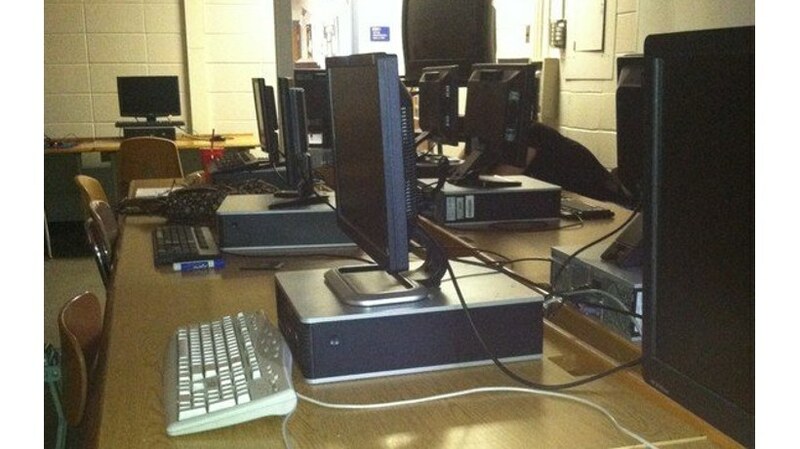 Welcome to the future of education. Getting a PhD is a big decision. There are many online PhD programs which might help you with getting this degree. 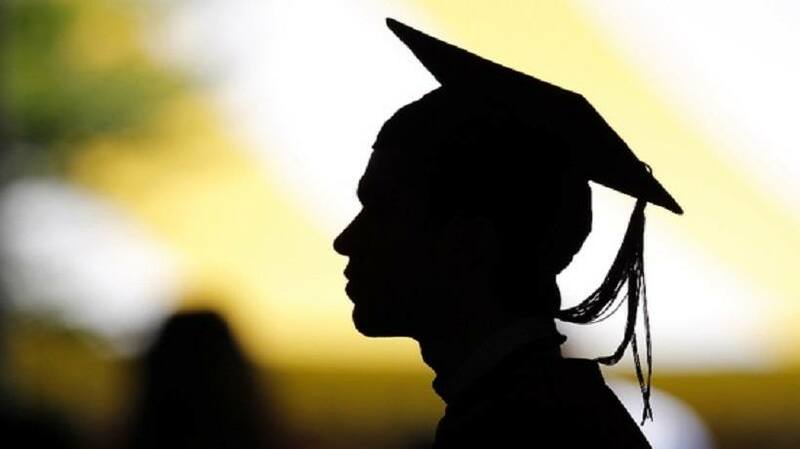 This article covers pros and cons of receiving an online PhD Degree. 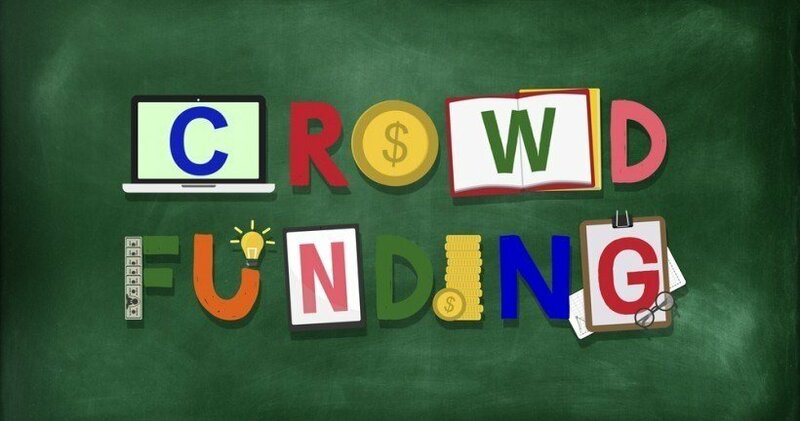 Crowdfunding for educational projects can be a realistic way to obtain funds. 65% of primary school students will end up working in a job that does not yet exist. Do you want to know how Universities and Business Schools are adapting their postgraduate offer to these new job opportunities? Paper books are still very ubiquitous and a very important learning tool. The same is true for paper magazines. Yet digital books and digital magazines are getting ever so popular and are here to stay. What will the function of a school library and a school librarian be in this ongoing digitalization of learning resources? Is it wrong to compare technology in education with the Six Million Dollar Man? There really is an important blend of human and technological components that make the system work. The question is how to make it best work for teachers. 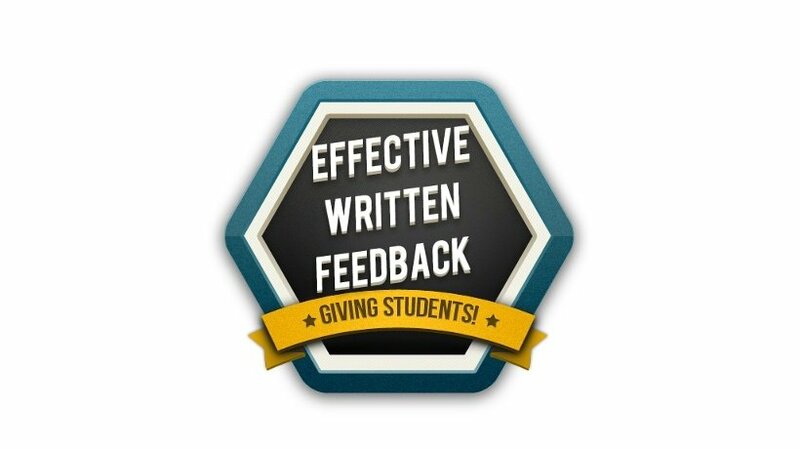 The purpose of this article is three-fold: (a) to define written feedback and identify the benefits of effective written feedback (b) to identify the components of an effective written feedback, and (c) to provide an acronym that reminds instructors of the importance of giving effective written feedback for their students. Interactive InfoGraphic reflecting research showing higher education is about to experience a disruptive innovation that may be a game changer for the academy. If you are a public school teacher forget about the dream of running your classes from home. The cool mornings, hot coffee, and the comforting warmth of a laptop is a thought better served by those college tenured folks. 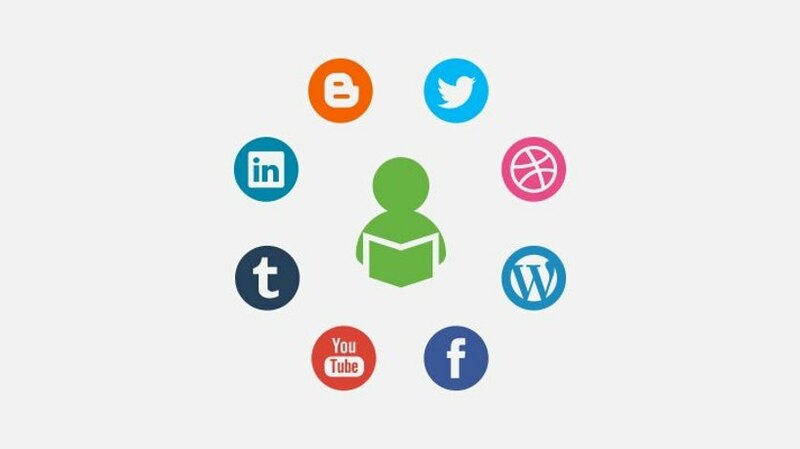 Social media is no more just about sharing or communicating with other people. It has spread its wings to various other fields and education is one of the new sectors where the concept of social media is making a great change.